Tel: 212-213-5400, 212-213-8999, 646-351-6439, Fax: 212-213-8989 Address: 64 E, 34 Street Between Park & Madison Ave. New York, NY 10016. Masala King is the home to some of the most authentic tasting North Indian cuisines. We are a trusted name when it comes to a North Indian fine dining experience. 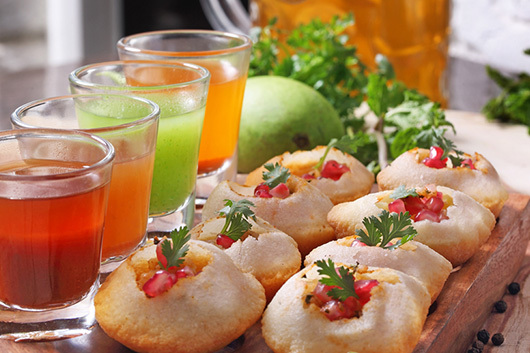 MasalaKing is the home to some of the most authentic tasting North Indian cuisines. We are a trusted name when it comes to a North Indian fine dining experience. Our dishes are created using the finest ingredients, fresh herbs and spices, and lots of skills. You can enjoy your favourite food, in a relaxing and comfortable ambience. MasalaKing is an all time favourite restaurant among one and all. Walk in through our doors to a whole new and delicious world of wholesome meals. From various platters, delicious kebabs and flavour packed chicken and mutton preparations, we bring you the real taste of North Indian delights.